Famous for its deep water natural harbour, which happens to be one of the largest in the world, Trincomalee has always been a strategic location since the European traders were trading across Asia. Situated on a peninsula on the north-east coast of Sri Lanka, this port city is often referred to simply as Trinco. 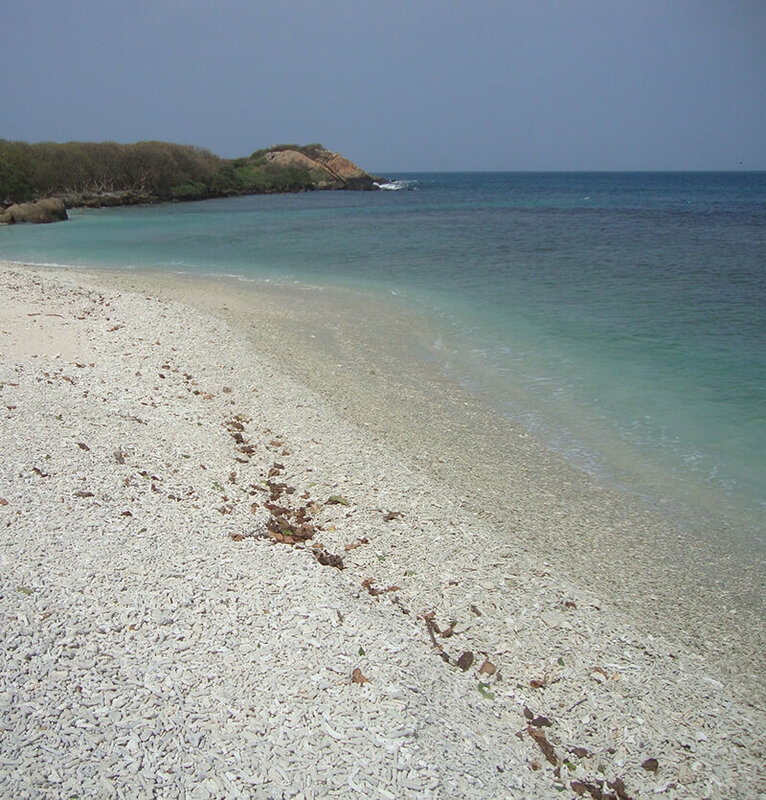 Its beaches are renowned for their pristine quality and shallow water ideal for swimming. These beaches are sheltered by the bay and for over 100 meters, the water stretch is shallow enough for you to walk in to the ocean. The beaches provide a wide range of recreational activities such as swimming, bathing, surfing, scuba diving, fishing and even whale watching. Trinco is home to some of the most beautiful beaches on the island such as Uppuveli and Nilaveli, and stunning corals at Pigeon Island, which is a marine national park situated on an island. 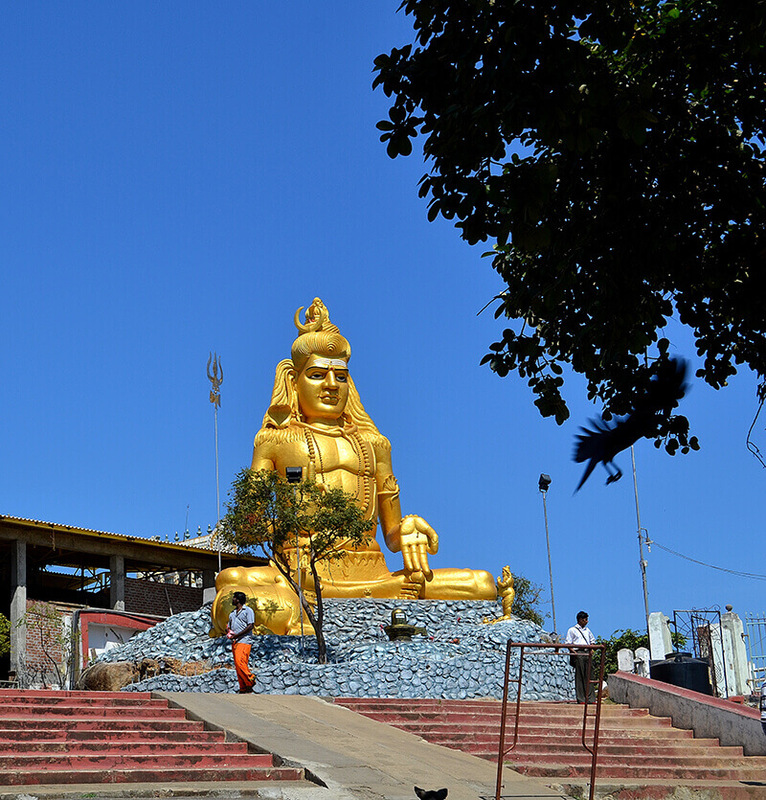 The city of Trincomalee is also a treasure trove worth discovering. 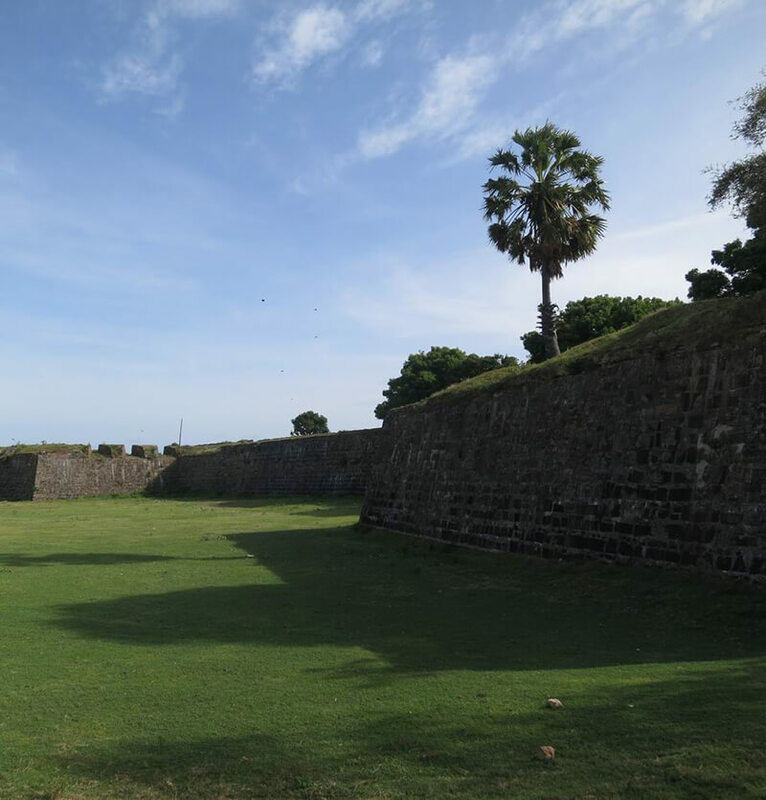 It has the largest Dutch Fort in the country, Fort Federick. Originally, built by the Portugeuse from remnant of the demolished ancient Hindu Koneswaram temple, the structure was fortified by the Dutch in the 17th century. The temple has been restored on Swami Rock within the fort, and artifacts belonging to it that were discovered underwater or underground in the recent past have been returned. 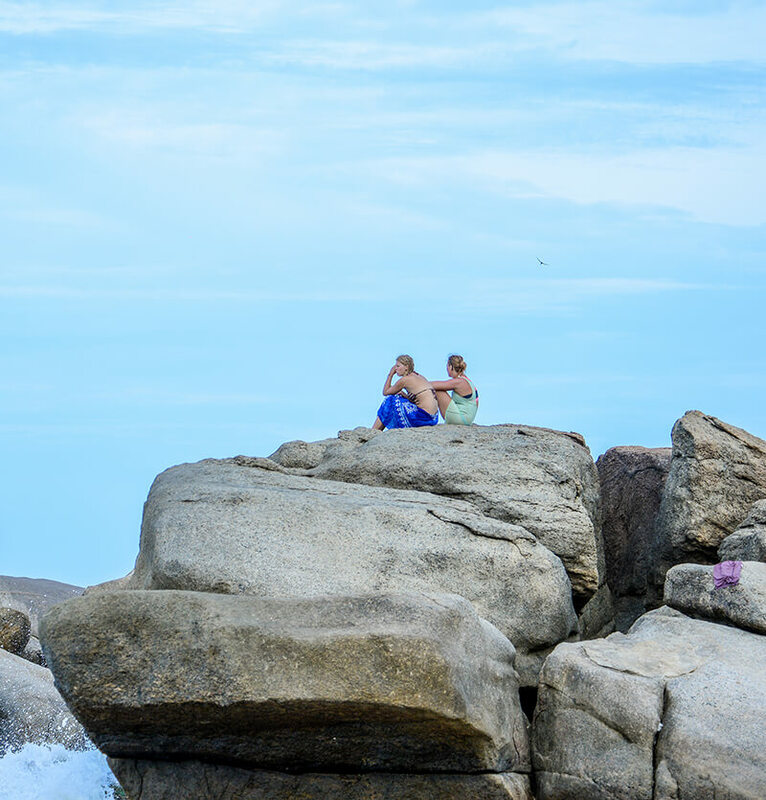 In the vicinity of Koneswaram Kovil, on the Swami Rock is a place called Lover’s Leap. It is a 350 foot drop that fascinates visitors due to the story behind its name – a British woman jumping off the spot after losing her lover. The ancient Kanniya hot springs dating back to the legendary King Ravana period are another popular attraction. The water in these springs is believed to have curative properties. Arugam Bay is a unique and spectacular golden sandy beach on the East coast, located close to Pottuvil in the Ampara district. It is one of the best surfing spots in the world and hosts a number of international surfing competitions. While its reputation as a prime surfers’ paradise proceeds itself, Arugam Bay has plenty more to offer. This unspoiled fishing town has impressive coral reefs, an abundance of tropical fish, mangroves, jungles, lagoons, rivers, rice fields and sand dunes. When it comes to holidays here, you are spoilt for choices. 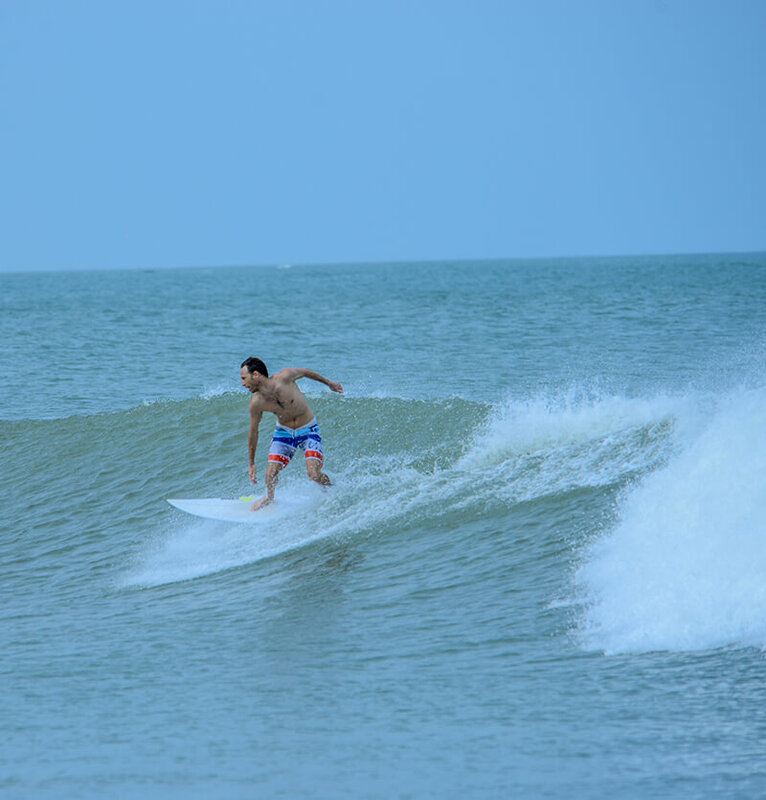 The main feature of Arugam Bay that attracts most of its visitors is its world-class surfing spots. 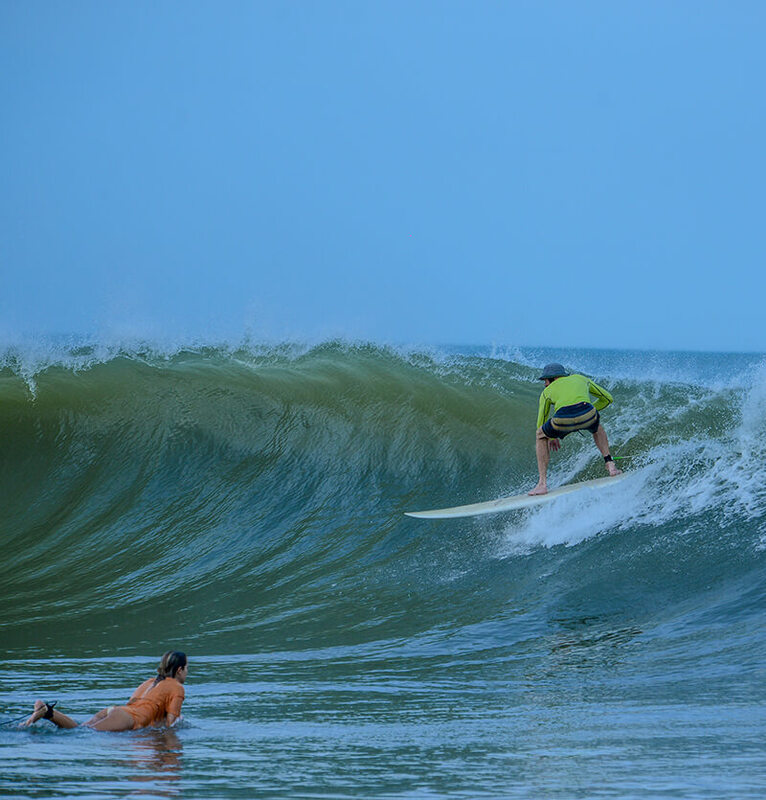 The international surfing competitions hosted here draws surfers from all over the world. 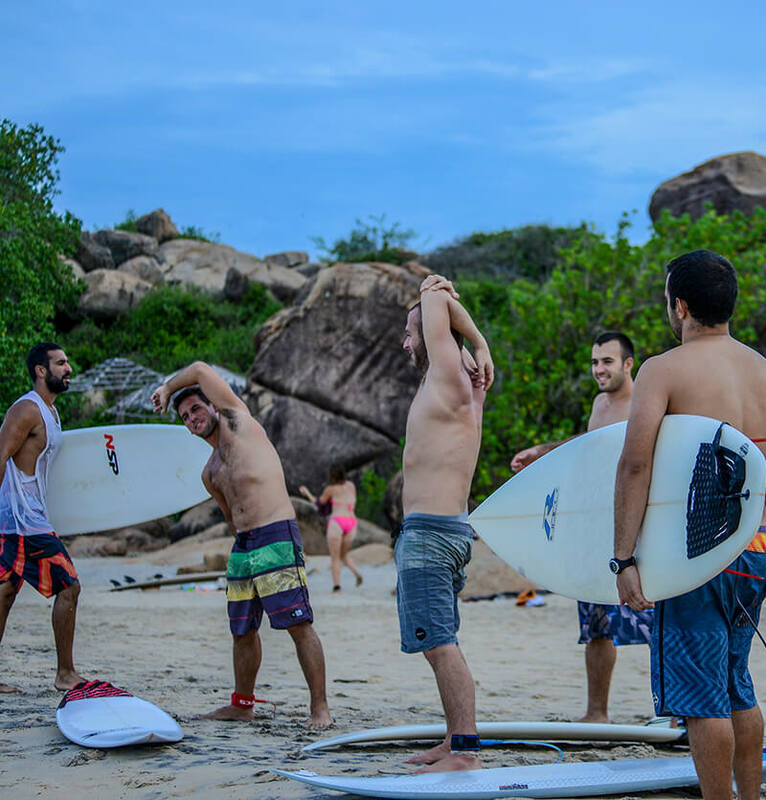 The surfing season in Arugam Bay begins in April and ends in October each year, which is when the best surfing waves occur. There is something for every surfer, no matter the surfing level. If you are a beginner, you can find ‘friendly waves’ and for the more seasoned surfer, there are some excellent point breaks Due to its location, the area is dominated by right hand point breaks. Three of the most popular point breaks are ‘The Point’, ‘Pottuvil Point’ and ‘Crocodile Rock’. Beyond the joys of surfing, Arugam Bay has an endless list of activities and attractions to offer, including lagoon tours, bird watching, elephant watching, national parks (Lahugalla and Kudumbigala), temples, ancient ruins and archaeological sites for nature, cultural and historical enthusiasts. Kumana National Park in the area is one of the most important bird nesting and breeding grounds in Sri Lanka. 255 species of birds have been recorded in the park, making it a splendid place to watch rare and migrating birds. 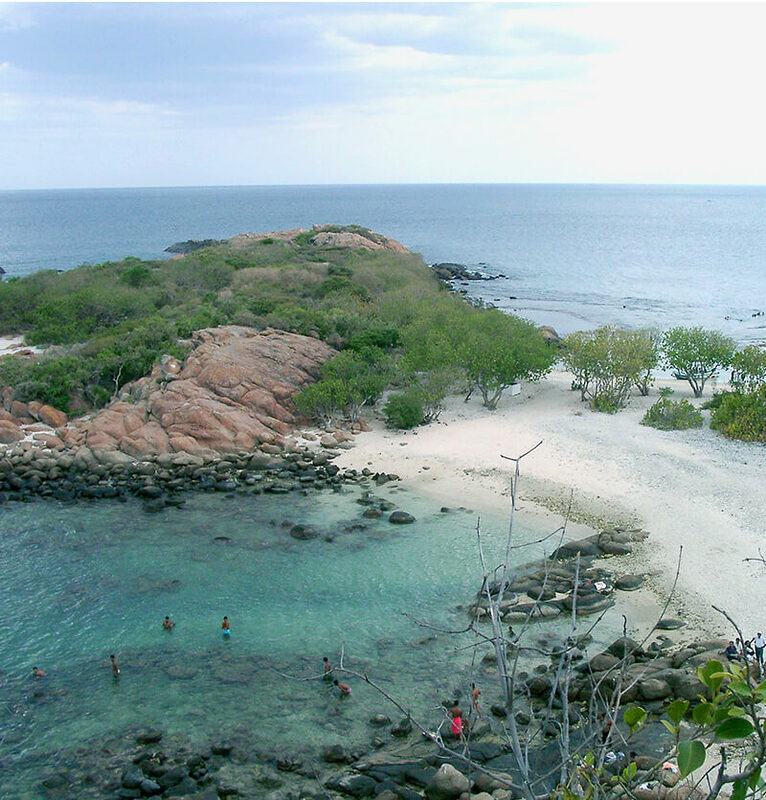 Despite being a popular tourist spot, Arugam Bay has managed to preserve its natural beauty and charm.